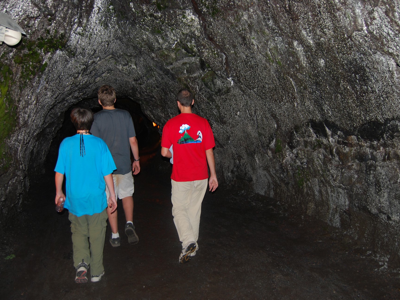 Inside a lava tube on the slopes of Kilauea. 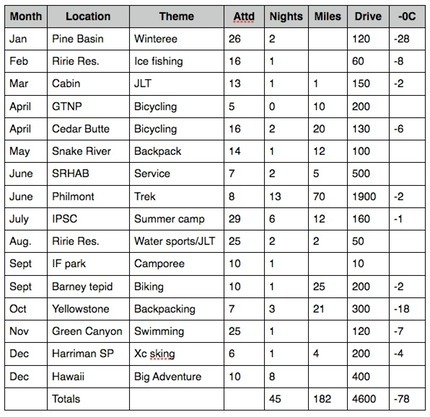 What a busy year for the members of Troop 6! We ventured far afield this year with a trek to Philmont and a Big adventure visiting Hawaii over Christmas and New Years. In addition to what is shown below, four of our scouts attended Cedar Badge. Service projects include the Dutch oven brunch, Camp work day at Salmon River High Adventure Base, Camporee Service, Haunting of the Elks, Scouting for Food and a flag raising on the USS Arizona.